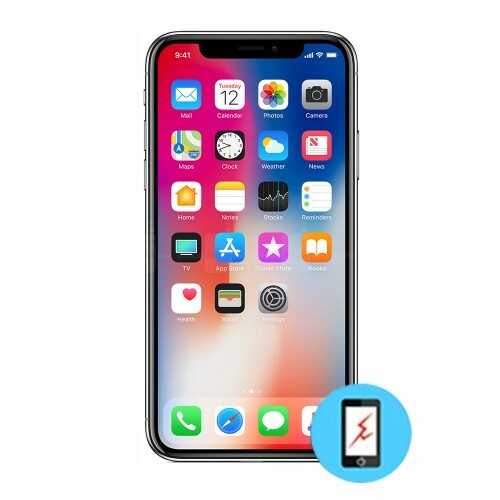 We provides Glass Screen repair service for the iPhone X in Toronto.The team of technicians at iFix Mobile are experts in fixing broken glass screen of iPhone X. We provides Glass Screen repair service for the iPhone X.iPhone X is beautifully built with an all glass body, held together by a stainless steel frame. An all glass body makes the display even more vivid. But it also increases the fragility of the device. The team of technicians at iFix Mobile are experts in fixing broken glass screen of iPhone X. Just pay $339 and get that cracked glass checked and repaired. All details of this service is outlined in this page. Should you have any questions please call us.